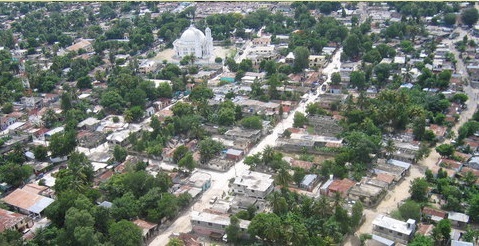 Clarina BASTIA, was born on May 5, 1924 in Caneille, 3rd section of Aguahedionde, in the commune of Hinche, Haiti. She was a farmer woman issued from a mother of 15 children. She did not know how to read and write but she was very religious and endowed with incomparable humility. For herself, she gave birth 10 children from 3 different fathers. Unfortunately four of them passed away during early pregnancy due to the violence of which she was victim from their fathers. She got hard time to meet the needs of her children and to reach the requirements of their educations. She told an anecdote about the last father. While she was struggling to take care of their children, that father told her one day that he could not work because he always feel sleepy once he is at the garden. Finally she decided to live apart from him and took care of the children by herself. As she was courageous, she was able to overcome the situation. She died the 5th of February 1996 but very proud of the success for the good work accomplished. Before her death, Clarina Bastia ensured that her children were able to fly by their own. 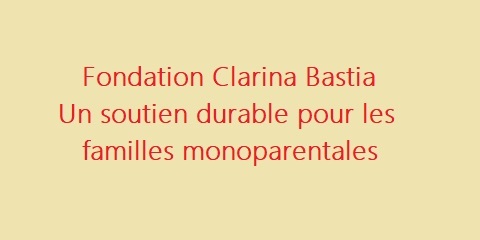 Eloge VILFRANC, the founder of Clarina Bastia foundation is the youngest of the family. He was born on 6th of January 1971 in the 3rd section of Aguahedionde, in the commune of Hinche, Haiti. He is a talented professional with fifteen years of experience working with women all over Haiti. His education background below is the evidence of the work accomplished by that poor lady of whom the vision was unlimited. Master's Degree in Development Policy and Practice at the Geneva International Institute of Higher Studies. 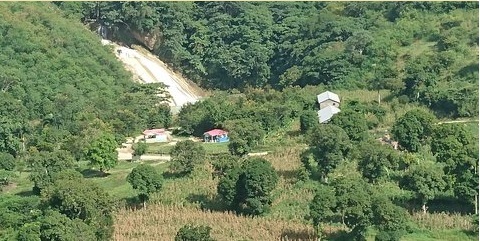 Bachelor's degree in Economics at Institut Universitaire Quisqueya-Amerique (INUQUA) in Haiti. Training in Boulder Microfinance in inclusive finance at the training center of the international labor organization in Turin (Italy). Training on Sustainable Business Development at the Turin Training Center (Italy). Faced with this practical awareness of the work and responsibility of untiring single mothers who are abandoned, forgotten and absent from public policies, Mr. Vilfranc chose to continue working alongside women. But he is eager to intervene in a different way with the launch of the Clarina Bastia Foundation, a fighter, a valiant mother. The FCB Foundation is therefore above all a light for all women.